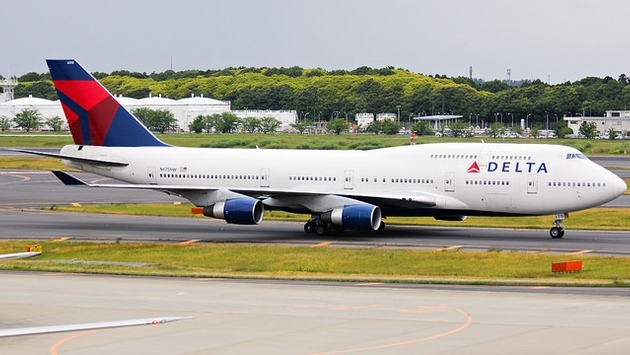 Delta Air Lines is making a significant change to its overbooking policy, now allowing gate agents and crew members the flexibility to offer up to an astonishing $9,950 to passengers who voluntarily agree to be rebooked. Clearly, without saying so, the move was to avoid a similar incident that has plagued United Airlines for the past week – that of the video showing one of its passengers being bloodied and dragged down the aisle of a Chicago to Louisville flight on Sunday night before the plane left the gate area. The man, 69-year old Dr. David Dao, refused to be involuntarily re-booked when United needed the seats for four crew members who needed to get to Louisville for reassignment. The high-end compensation might seem magnanimous but, in reality, it will likely rarely be needed on Delta. According to the newspaper, Delta also solicits passengers to bid for how much they are voluntarily willing to give up their seat for before they ever get to the gate, through an electronic bidding system during check-in online or at an airport kiosk. That cuts down the rate of involuntary bumping of passengers. Furthermore, Delta was among the best airlines at not booting passengers involuntarily. 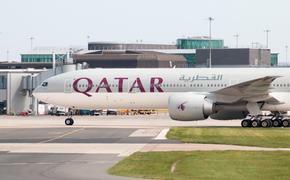 According to Department of Transportation statistics, the major US airlines bumped 475,054 passengers last year – 434,425 voluntarily and 40,629 involuntarily. Some 670 million people flew last year, and the numbers work out to less than 1 in every 10,000 passengers who get bumped from an overbooked flight. Delta involuntarily bumped travelers just once in every 100,000 flights. Meanwhile, United is re-working parts of its overbooking policy that were at fault in the incident. According to a memo obtained by TMZ, United Airlines crew members are no longer eligible to bump a passenger already seated in his or her seat – as Dr. Dao was – and the crew member who needs to get somewhere for assignment must arrive and be booked at least one hour before the flight. Otherwise, the crew member, not a seated passenger, will have to take the next available flight.